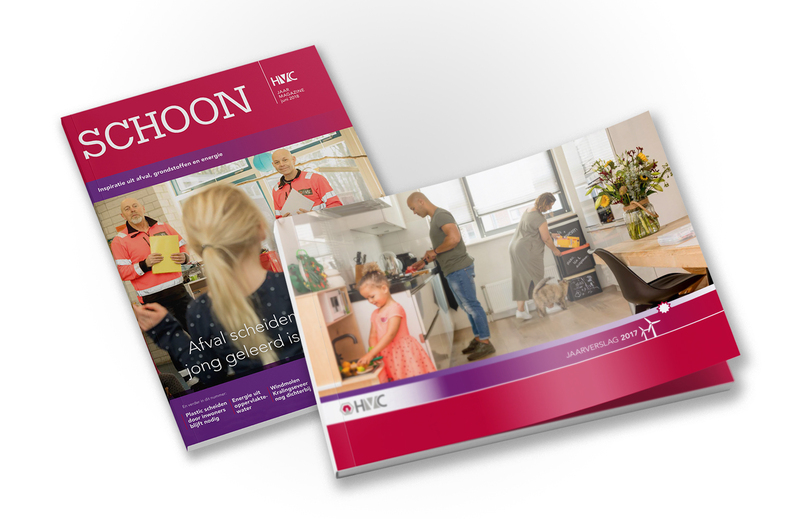 Domani is a dynamic full-service agency; we specialize in advising on and creation of annual reports, sustainability reports and annual magazines. We are closely involved and will collaborate with you during the development process. Our flexible team of professionals and partners work alongside our clients to create a smooth and straightforward process. We are convinced that our personal, customer-oriented, pragmatic, 24/7 approach works. 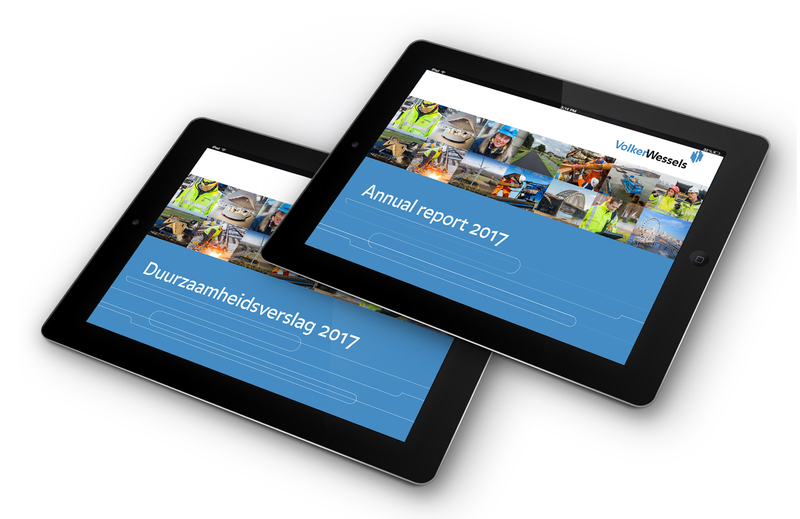 We create annual reports that reflect the identity and image of the company and strengthen the corporate communication goals, both in content and form. We work and think with you and for you, towards a smooth and straightforward annual reporting process. 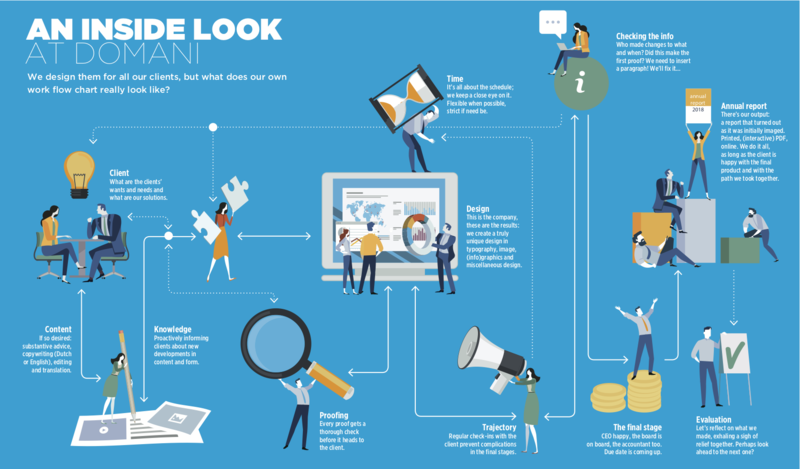 Starting from scratch, we listen carefully and determine together how you want to collaborate, what you need, and when. Together with you, we choose the optimal way of working for your organization, with efficiency, accuracy and unburdening as the core concepts. 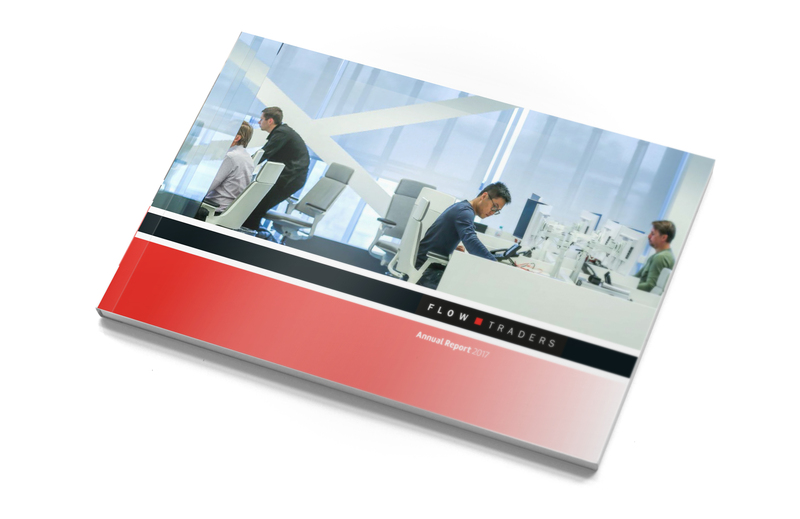 A passion for annual reports is our driving force. You’re not a big fan? Are you looking for unburdening in order to spend less time on them? We are here to help! 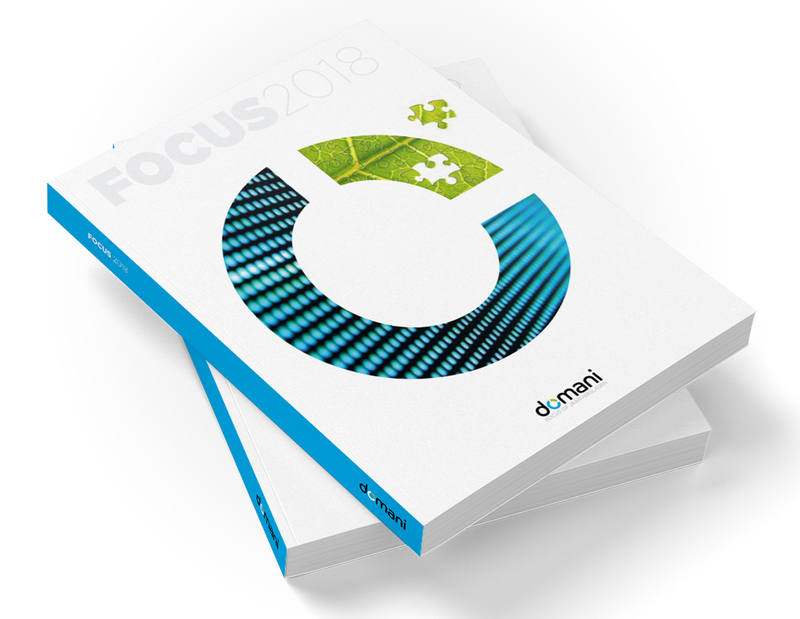 It starts with our Focus. 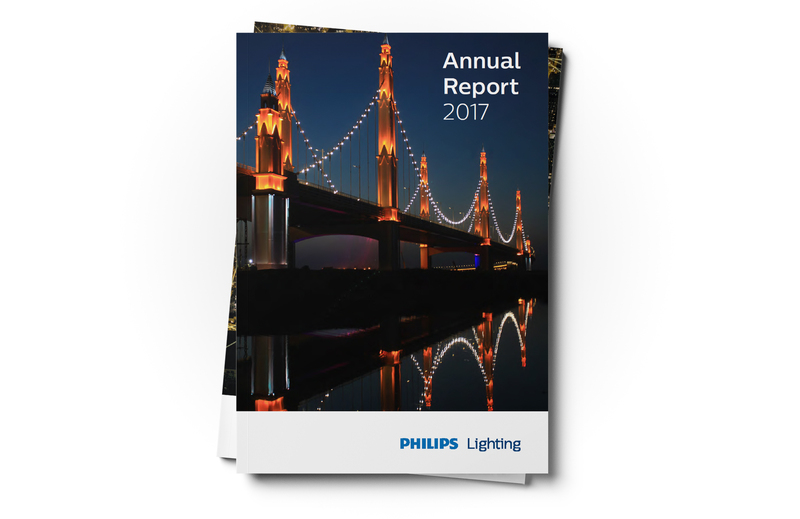 Every year we shine our light on annual reporting with the Focus. 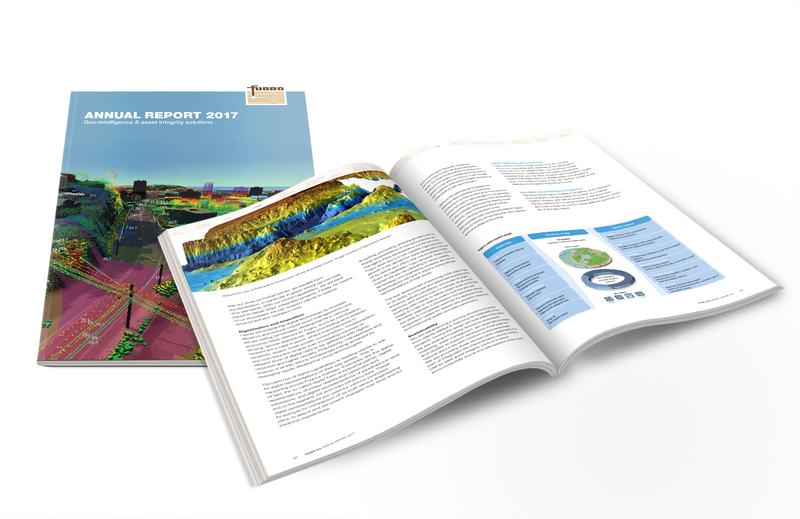 Read about the latest developments, such as integrated reporting and why interactive annual reports are not done.